Searching for a mid-size car with superior safety, performance specs, and interior space doesn’t have to be a chore. We took a look at the 2017 Mazda6 and the 2017 Volkswagen CC to see how they compare in these key areas. Read on to find out the advantages that they Mazda6 offers before driving to Biggers Mazda for a test drive. The Mazda6 comes with Whiplash Reducing Headrests to help reduce head and neck injuries in the event of a rear end accident. However, you will not find this system in the CC. Move up to the Mazda6 Grand Touring trim for a blind spot warning system with digital cameras. Unfortunately, the CC doesn’t offer a system to reveal objects in the driver’s blind spots. Both the Mazda Touring and Grand Touring models also come with a cross-path warning system to warn you of possible rear collisions, which, again, is not found on the Volkswagen CC. You can expect a more thrilling ride from the Mazda6 thanks to its speed and handling. The Mazda6 goes from 0-60 mph in just 7.5 seconds, which is slightly faster than the CC’s 7.7 seconds. At the same time, the Mazda6 offers efficient fuel economy numbers. It can reach an EPA-estimated 27 mpg in the city and 35 mpg on the highway as opposed to the CC’s 22 mpg in the city and 31 mpg on the highway. You’ll also have the option to upgrade to a regenerative brake system to improve gas mileage when you go for the Mazda6. The fine-tuned Mazda6 also offers smooth suspension and handling. The Mazda6 easily glides over rough roads because it comes with rear gas-charged shocks; the CC is not equipped with such a feature. Also contributing to the stability is the longer 111.4-inch wheelbase, which makes for a smoother ride than the CC’s 106.7-inch wheelbase. The Mazda6 comes with a larger trunk than the CC, measuring 14.8 cubic feet instead of 13.2 cubic feet. 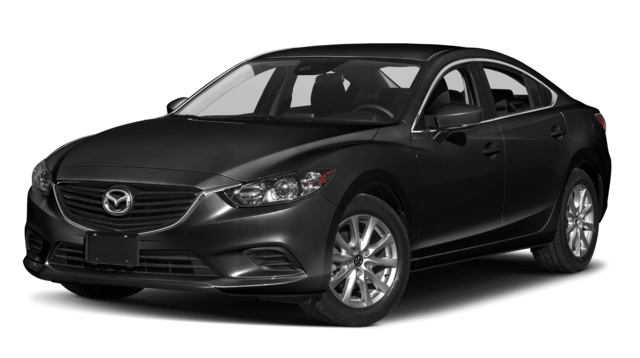 Additionally, you will also find more passenger space in the Mazda6; compare its 99.7 cubic feet of space to the CC’s 93.6 cubic feet of space. And the Mazda6 is as comfortable as it is convenient – passengers can get cozy in optional heated rear seating. Even though you can opt for heated front seats in the CC, you won’t be able to add rear heated seats. But comfort doesn’t have to stop there. The Mazda6 Grand Touring trim has an available heated steering wheel, which is not available at all on the CC. Want the cabin warm before you even enter you vehicle? The With the remote vehicle start, you can start your Mazda6 when you’re still in the house. You’ll have to brave the cold weather with the CC. Like what you hear? It’s time to jump into the Mazda6 at Biggers Mazda. 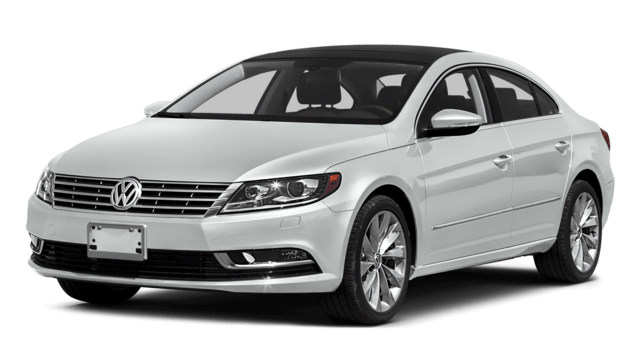 You can fully experience why this vehicle beats its competition, the Volkswagen CC. If you’re ready to take a test drive, stop by our dealership today! Contact us online if you’d like more information before visiting.